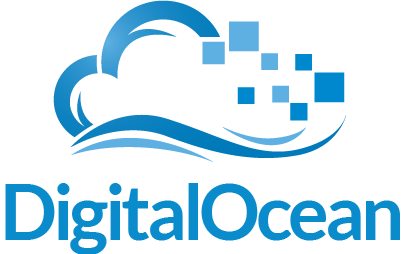 Over the past month I have migrated from a shared hosting server to a 1GB memory DigitalOcean droplet. My reasons for migrating were such: I wanted more control over the server Learn more how to manage my own Linux VPS My shared hosting was expiring As a part of the migration effort, I used the opportunity to enhance the site. Many of these changes are transparent to the visitor, but some are obvious like the new mobile friendly theme. A few months back I was working on rewriting Imgur Album Downloader to the more feature filled Reddit Image Downloader. Judging by some of the comments I have seen it seems there is still interest in the project being completed. I am sorry to say that I have not been actively working on Reddit Image Downloader lately as most of my work is being put towards my newly re-written Android app Amazon App Notifier as it now has over 10,000 active users. I have recently completed most of the work on the backend of the application and just have to write the UI before a working copy of the program is released. Above is a preview of the log output the backend generates when given my Reddit username (I don’t post many images as you can see). Also, as it stands right now I am still going for a “When it is done” timeline for release.